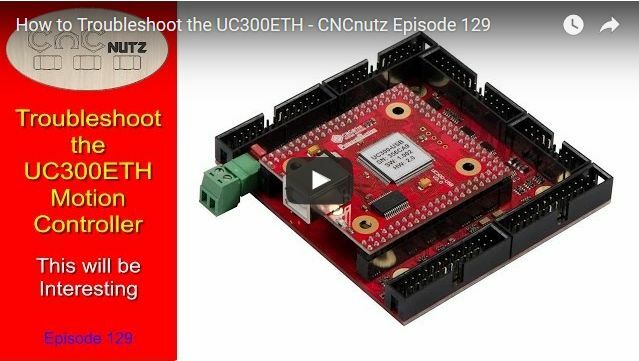 A viewer is having a problem with their UC300ETH and can't get it to connect to their PC. I have made this video in the hope it would help them get theirs working and help others with similar problems. The video has been updated to reflect the solution to the issue.